Australian Prescriber Podcast | Listen Free on Castbox. 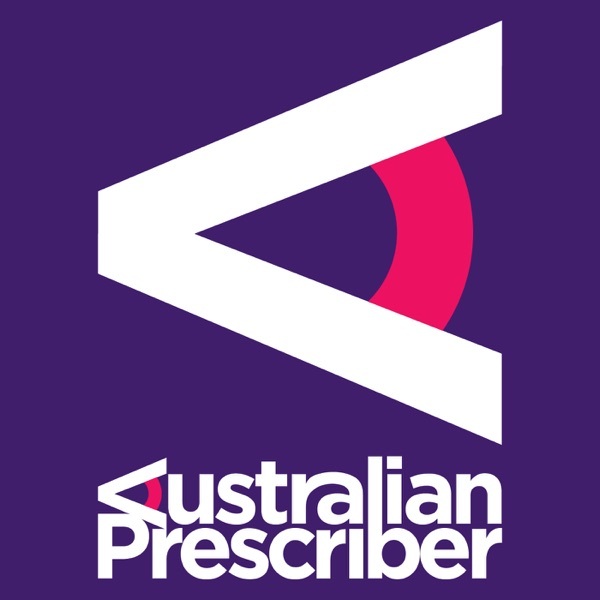 The Australian Prescriber Podcast provides a regular dive into some of the many great articles that Australian Prescriber publishes every two months. In each episode, our host will chat with one of the authors from a recent issue of Australian Prescriber. Latest updates to Therapeutic Guidelines for diabetes. The latest in influenza fighting tools. Could old drugs be a new solution to antibiotic resistance? What special considerations are needed when prescribing for adolescents? Transgender-affirming therapy – what do the guidelines say? Prescribing antibiotics is difficult. Are shorter courses better than longer ones? What were the top 10 drugs prescribed in Australia, and their costs to government? And how have they changed from last year? Most dependent drinkers can detox safely and successfully at home, without the need for hospital admission, according to Dr Chris Davis. How do symptoms differ from other types of depression, and what’s the best treatment? Jayashri Kulkarni talks about this significant but under-recognised problem in middle-aged women. Craig Patterson talks about how mispronunciation can impact on patient safety, and what can be done about it.